Speak to our venue team, to request more information. This is a stunning modern lodge that offers spectacular lake views from its large floor-to-ceiling windows. 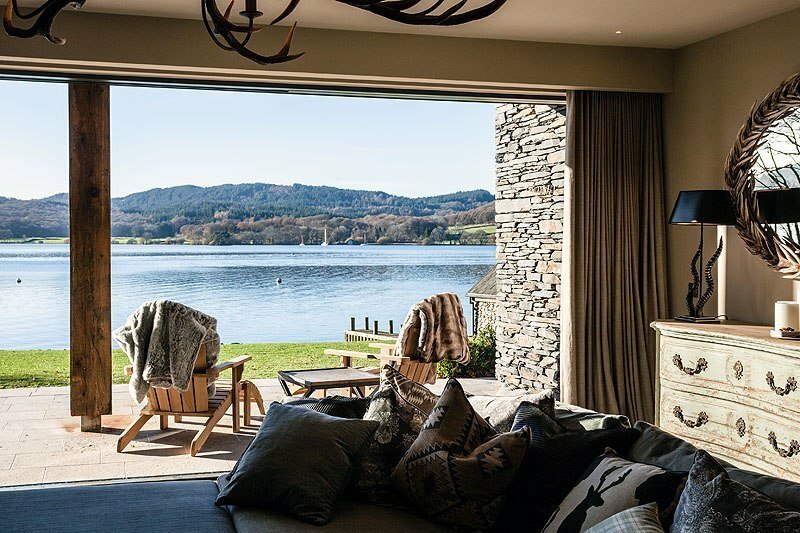 The lodge lies in a highly privileged and enviable position directly on Lake Windermere in the Lake District National Park, Cumbria. The spacious and contemporary designed lodge accommodates 10 guests in 5 en-suite bedrooms. We just need a few more details from you. We only handle corporate enquiries. We reserve the right not to respond to private enquiries. Subscribe to our free monthly newsletter for all the latest venue news and updates, as well as the latest venue openings.